Every once in a while a submarine movie comes out and people travel in droves to the USS Bowfin Submarine to see what life was like for the sailors who lived in a real submarine during wartime. The USS Bowfin was nicknamed “Pearl Harbor Avenger” because she was dedicated one year after the Pearl Harbor Attack. Bowfin is an excellent addition to any Pearl Harbor visit. There are some tips that we will share with you to enhance your Bowfin experience. Be aware of the age requirements. Children under 4 yrs old are not allowed in or on the submarine. That does not mean that they cannot visit the Bowfin Memorial. There is more to see there than just the submarine. This should not keep you from going. Don’t worry about time. The Bowfin is not as large as the USS Missouri or the Pacific Aviation Museum. If you have only 20 minutes, you should still visit the Bowfin. You will not have time to read every plaque and see every exhibit, but you can get the feeling of life in a WWII submarine. Read Pearl Harbor Security Policies. These apply when visiting the USS Bowfin as well as all of the other sites at Pearl Harbor. Don’t skip the museum. Many people go to the Bowfin and board the submarine, but do not go inside to the museum. Besides the comfortable air conditioning on a hot day, the museum has some fascinating exhibits. Take a look in the gift shop. 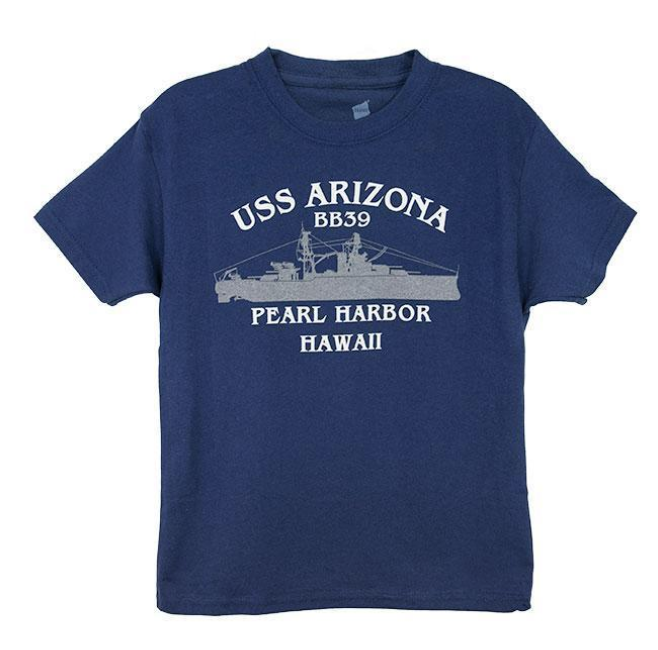 It is operated separately from the Arizona’s gift shop and has items that you will not find in the other Pearl Harbor shops. While the Bowfin has food offerings, most people prefer to eat at the USS Missouri or at the Pacific Aviation Museum. Those have more choices and full cafes. If you are claustrophobic, going inside a submarine will not be fun. You might pass on this one if that is the case. If you do not want to go inside the submarine, you can get great photos of it from the shore. 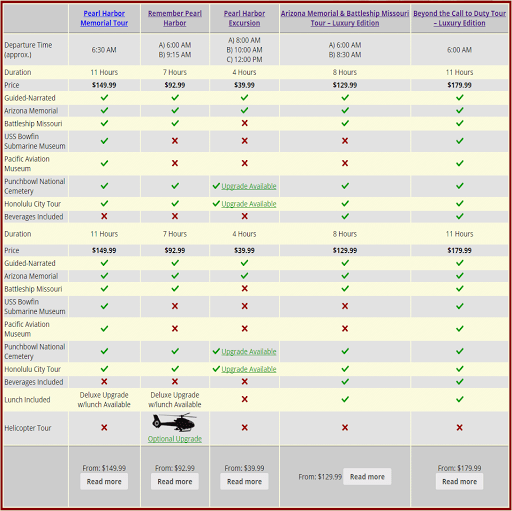 It is close to the Pearl Harbor Visitor’s Center and absolutely worth the short walk.